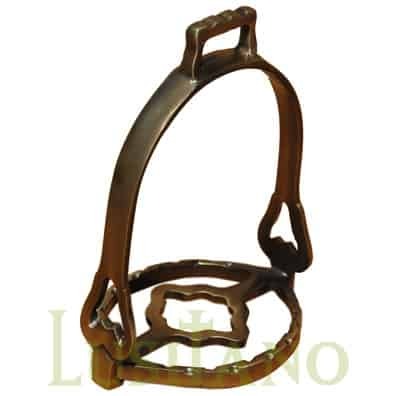 The Portuguese stirrup leathers B are designed to be used with existing models from Portuguese stirrups. 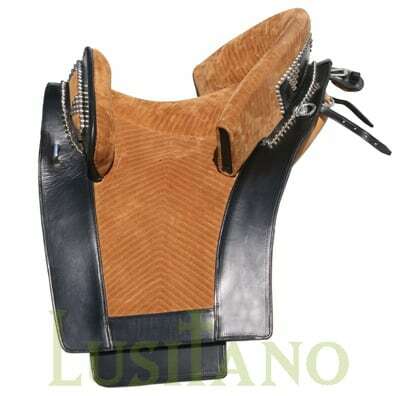 The Portuguese stirrup leathers B differ from the traditional Portuguese stirrup leathers in the buckles. 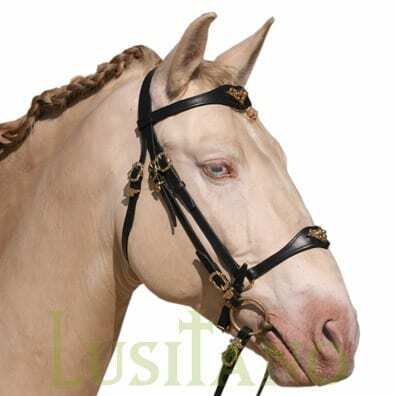 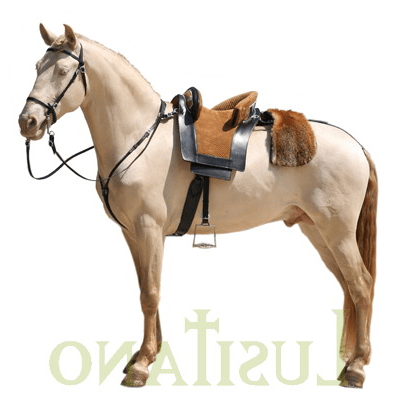 The buckles on this B model are Baroque. 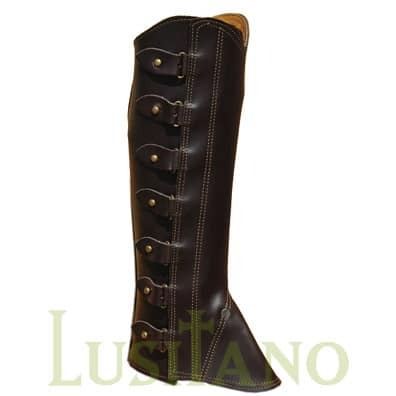 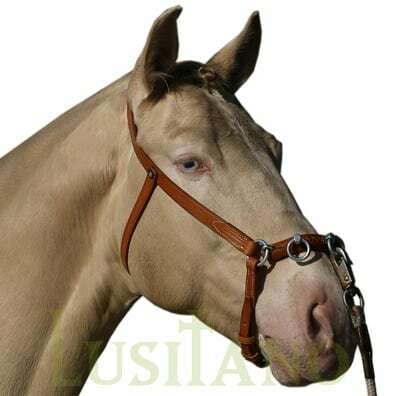 Portuguese stirrup leathers B, from the Lusitano brand, are on sale at the Equestrian Web which is the equestrian online shop of Portugal Web: Portuguese stirrup leathers B.